Don’t delay and register today for the Diamondbackers Golf Classic on Monday April 15th at The Club at Sonterra. This action packed day will include: golf, food & beverages, prizes, silent auction, raffles, DJ and live music. For registration and sponsorship details, CLICK HERE or go to https://rattlersports.com/ and from the menu, go to Golf. If you’re not a golfer, you can still register for dinner, silent auction, and entertainment. Check in for golfers begins at 10:00 a.m. with shotgun start at 11:00 a.m. The evening fun begins at 4:00 p.m. at the clubhouse. 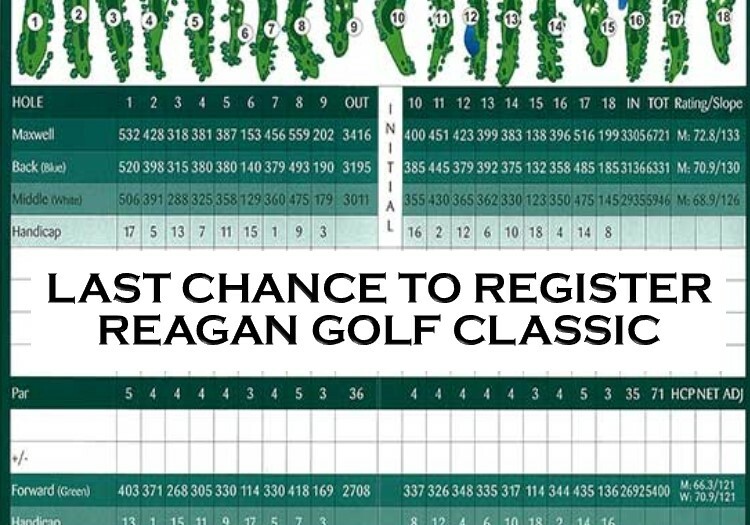 All proceeds from the Golf Classic benefit the Diamondbackers Sports Association, a 501(c)3 dedicated to supporting the athletes and programs at Reagan High School.